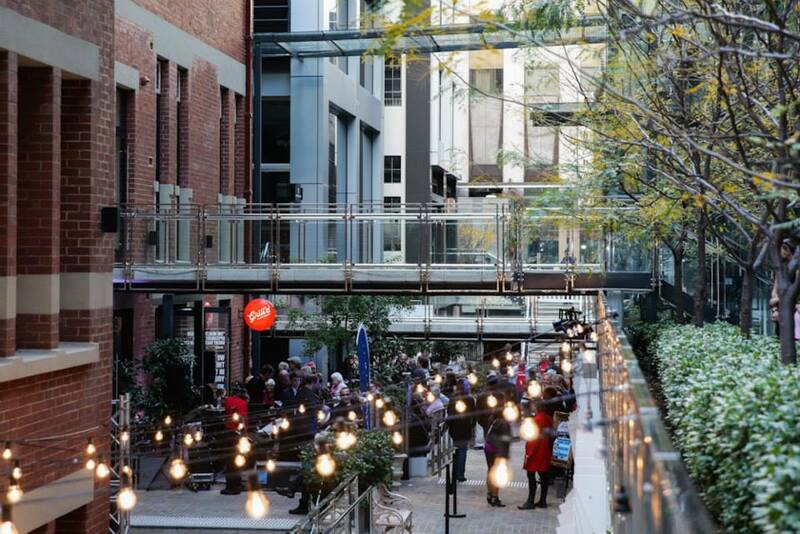 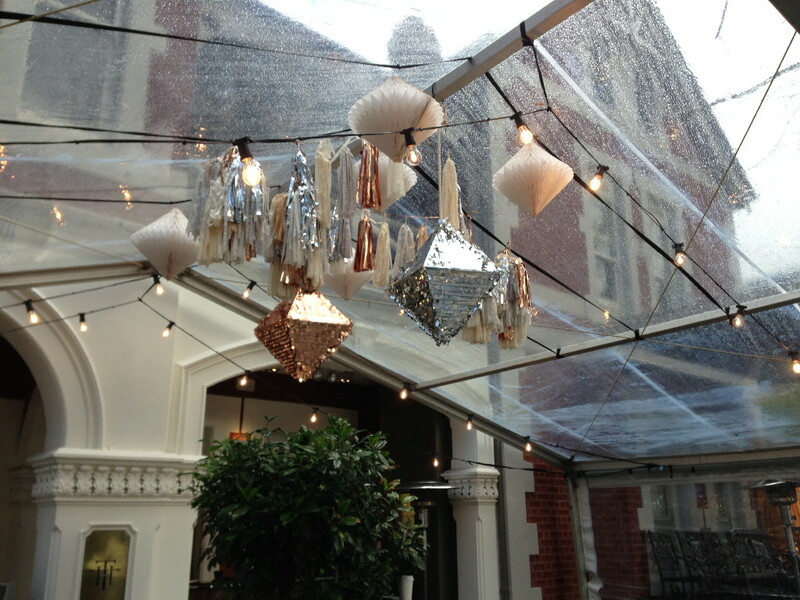 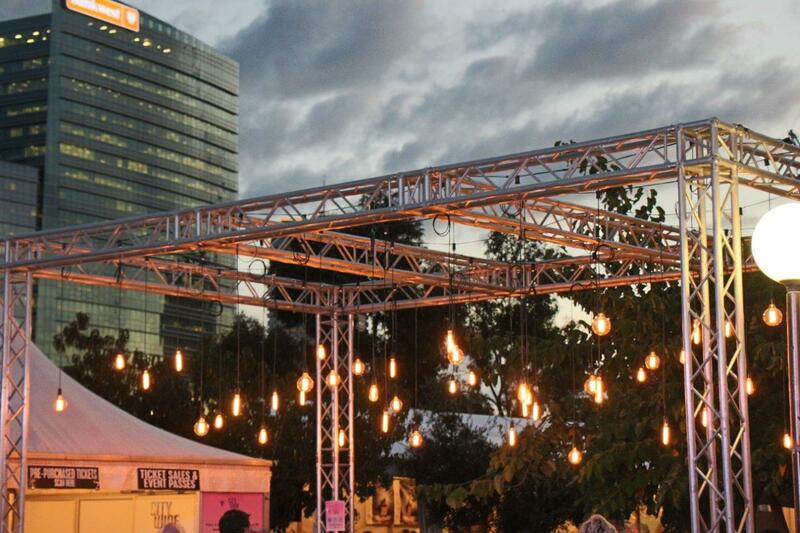 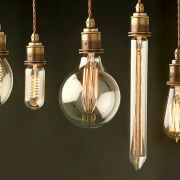 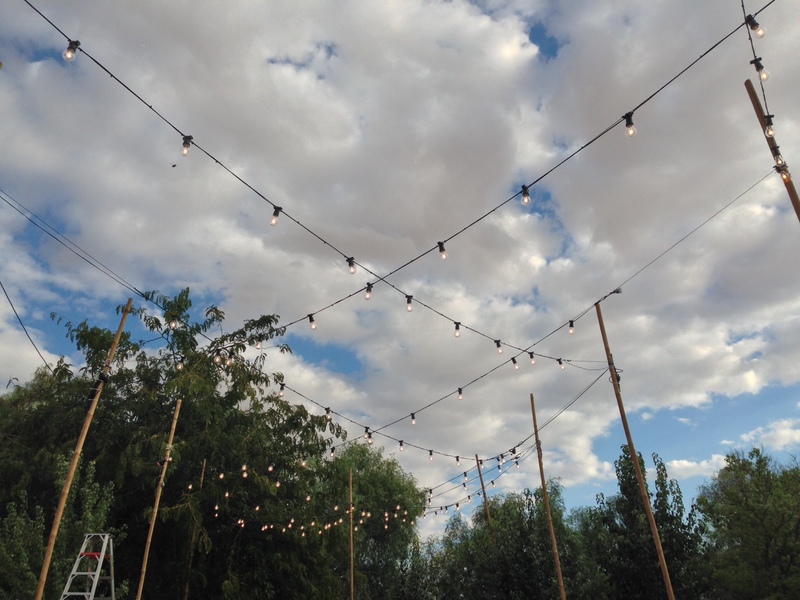 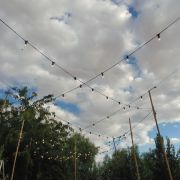 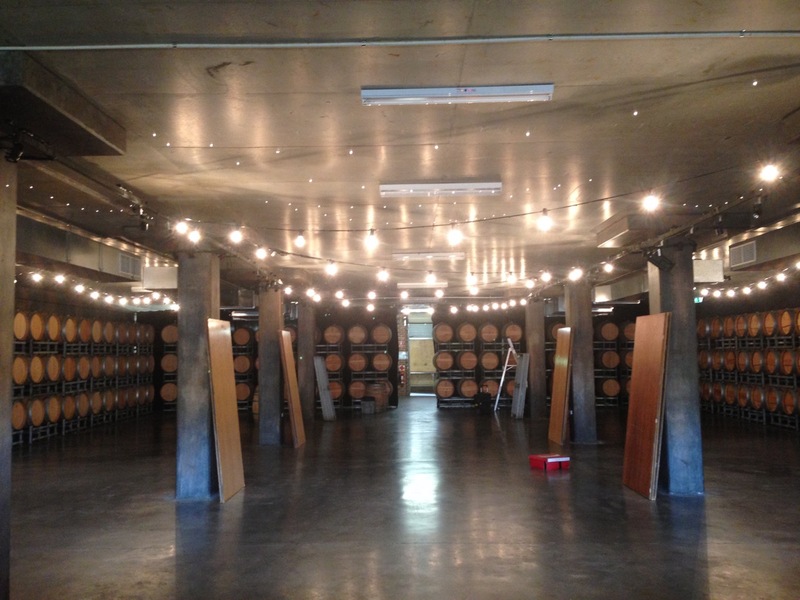 If there is one trend that never goes out of style it's festoon lighting. 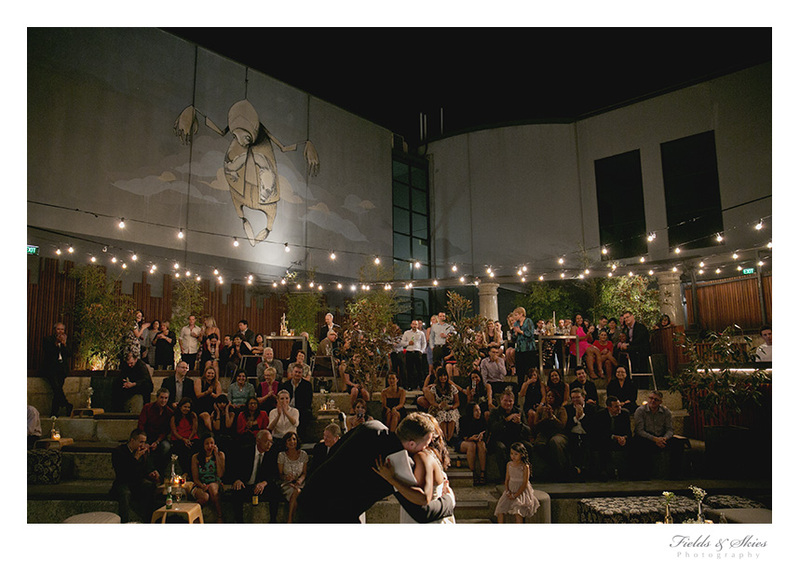 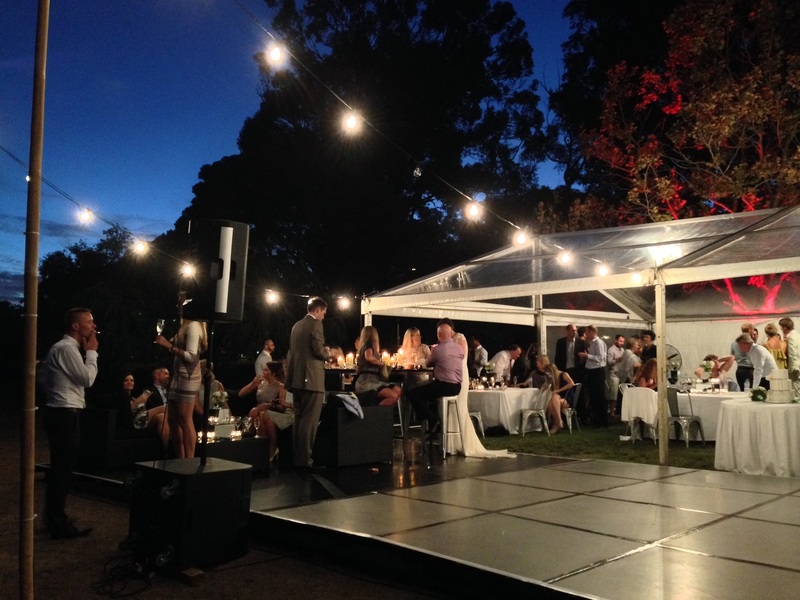 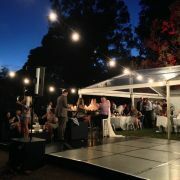 Reece's have been doing festoon lighting for weddings, parties and events for over 60 years and it never gets old. 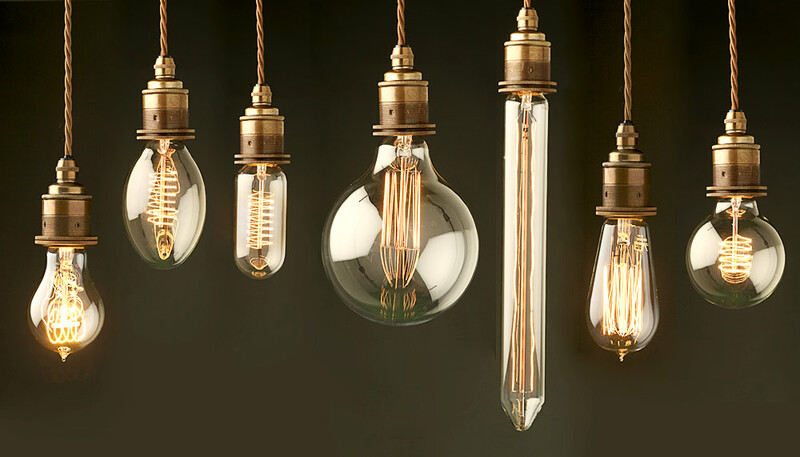 With multiple styles of from your classic incandescent light bulb to vintage filament bulbs there are numerous creative options to make your event stand out. 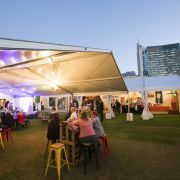 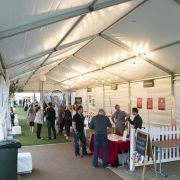 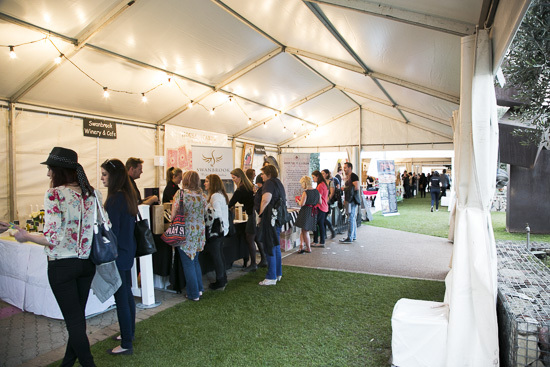 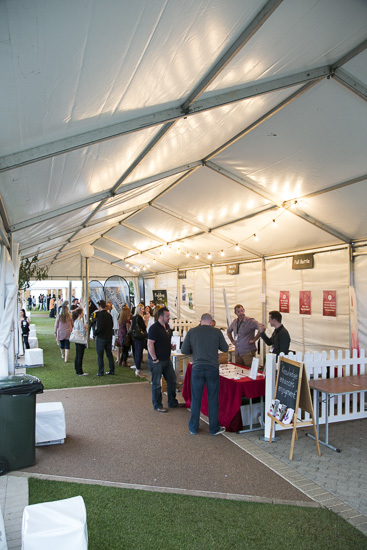 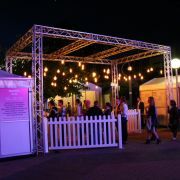 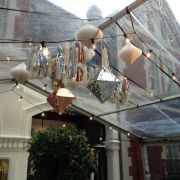 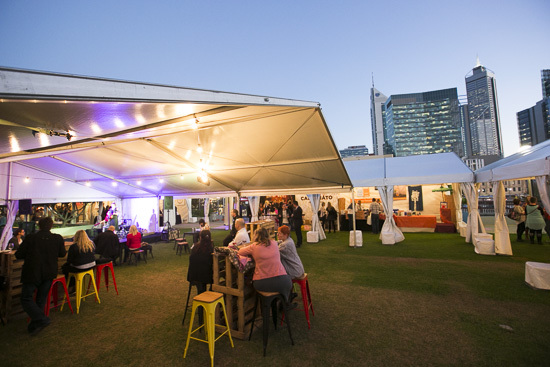 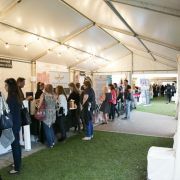 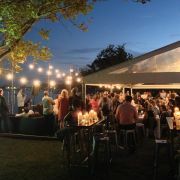 They are effective with rustic style events and go well with our clear marquees, or sand coloured 10m x 15m stretch tent. 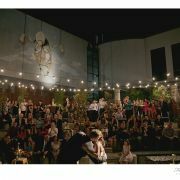 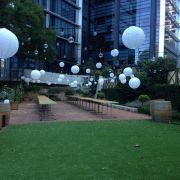 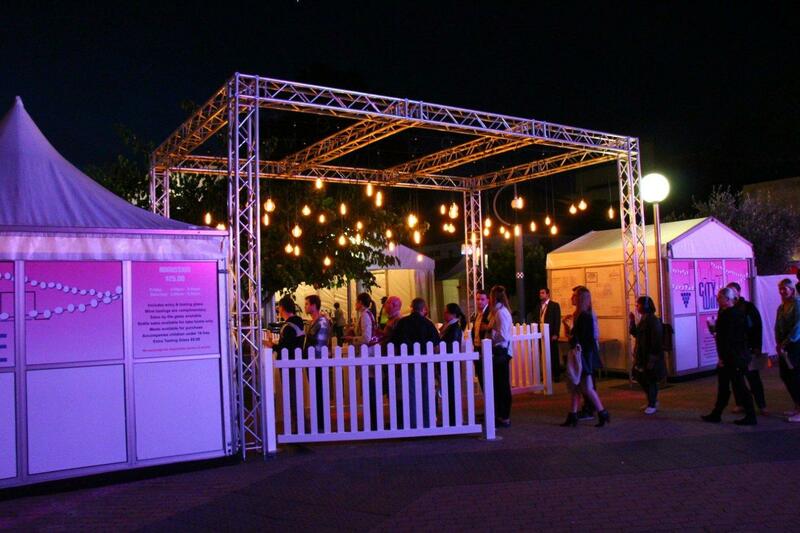 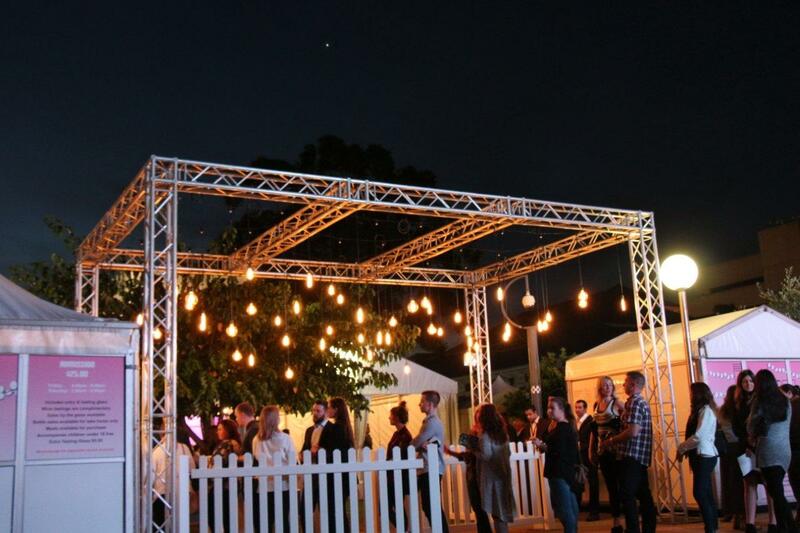 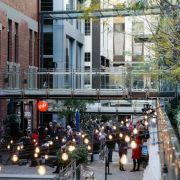 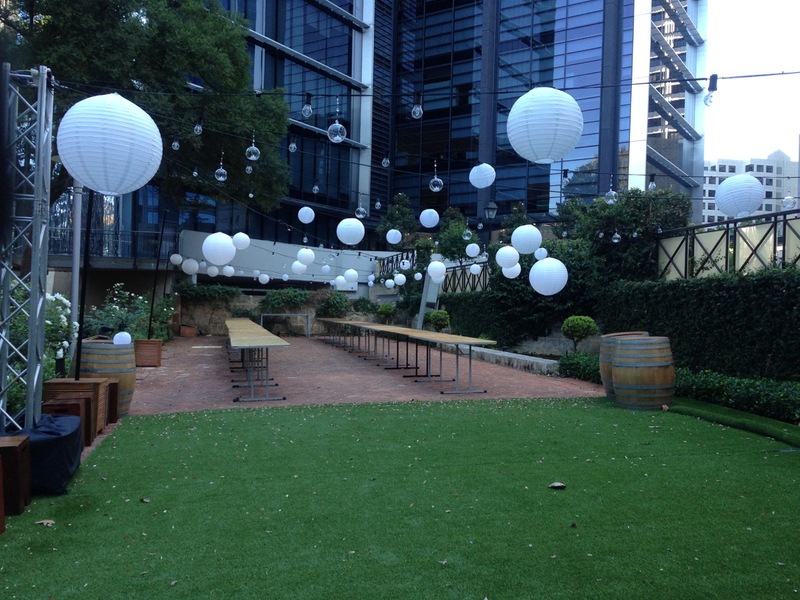 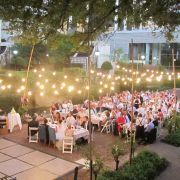 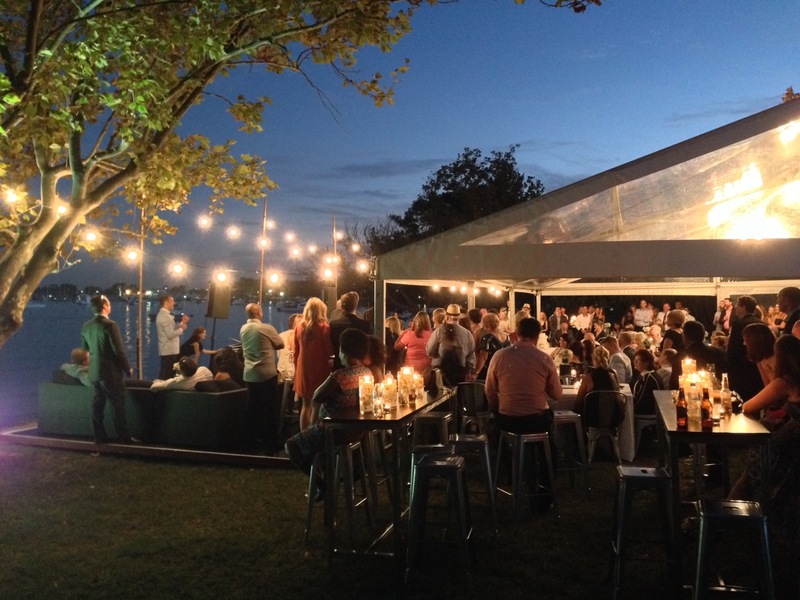 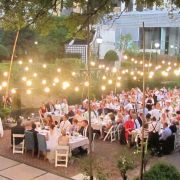 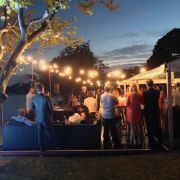 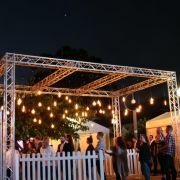 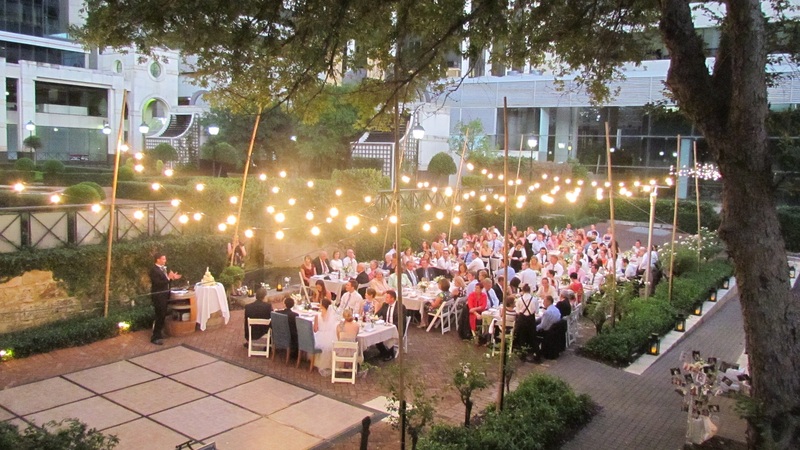 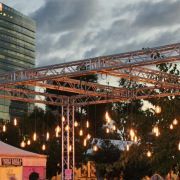 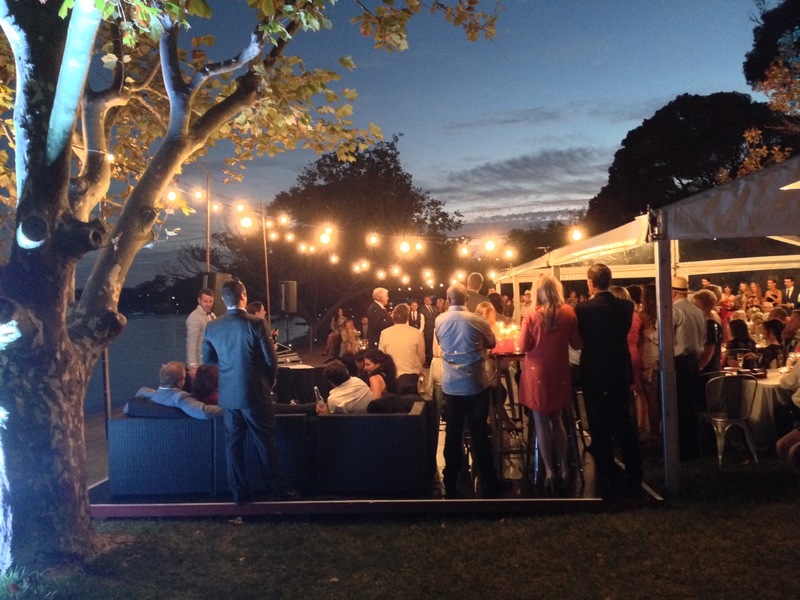 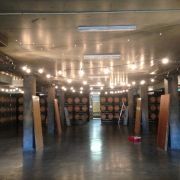 Have a browse through our gallery and then contact us today for pricing to do festoon lighting at your next event.